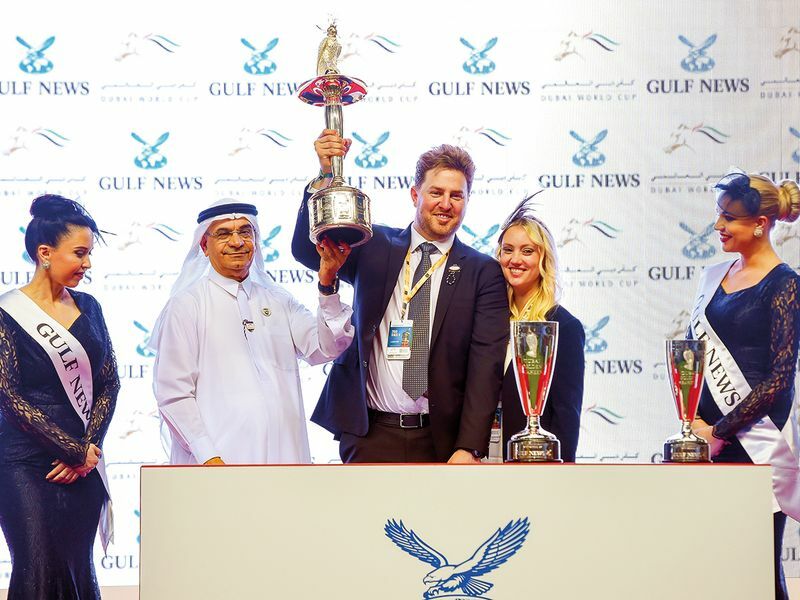 Dubai: Racing needs its stars and the horses that return year on year are what the fans love. 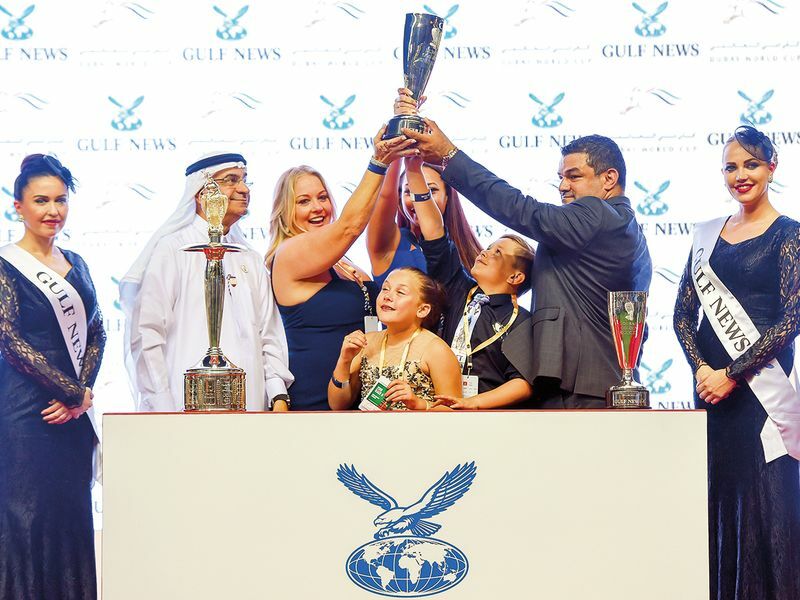 For the previous two attempts in this race, XY Jet had been beaten by just a head and a neck but tonight, the seven-year-old son of Kantharos obliged to win at his third attempt to give America their third win on the night. The race was pretty straightforward in reality and connections never really had to worry too much. When the gates flew open, XY Jet exploded out of the stalls and straight into the lead and quickly, he had the Japanese-trained Matera Sky for company just sitting off the pace with Imperial Hint settled in third. 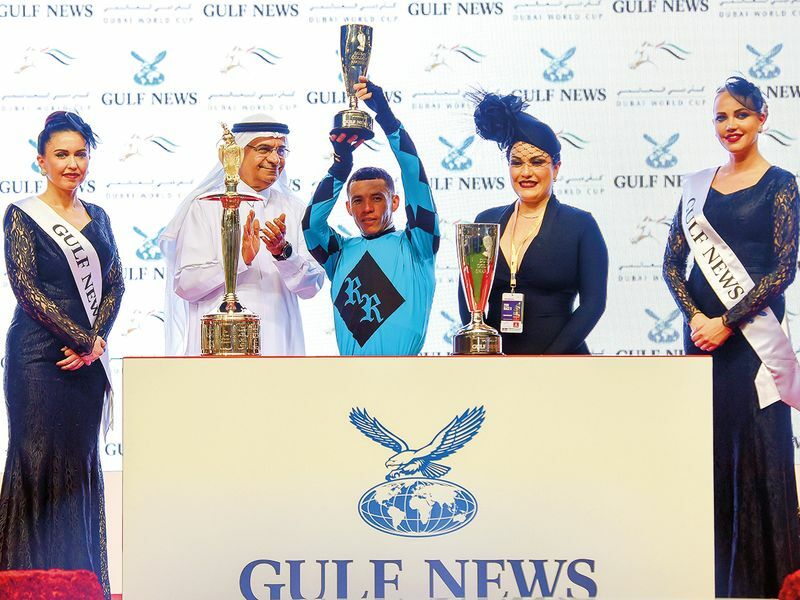 Jose Ortiz had already won on his two mounts and he must have thought early in this race that he had a chance to keep up his perfect record on his first trip to the desert. The trio continued in front and at about 400 metres, Matera Sky put in an almighty effort to overhaul XY Jet but he never really threatened to take the lead. Ortiz had to settle for third this time. 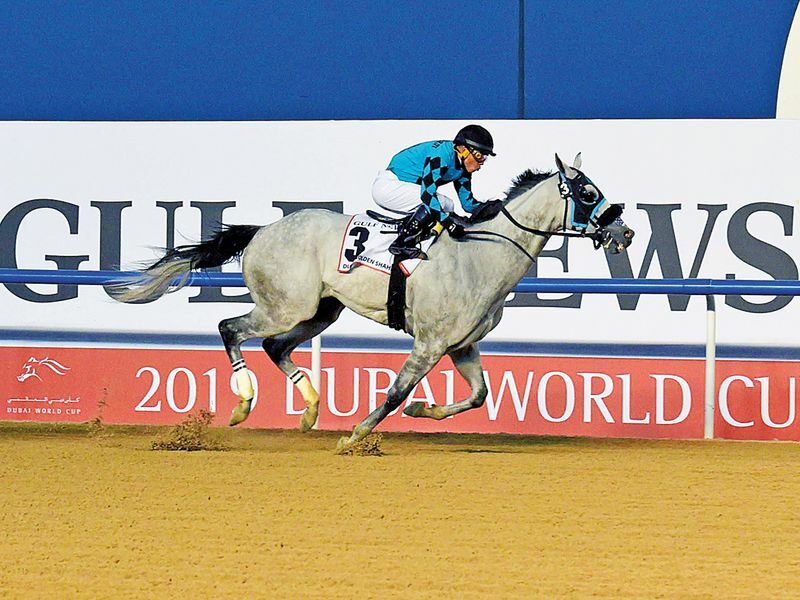 The only horses running on from behind were Promises Fulfilled and Drafted but they did too little too late to finish fourth and fifth, respectively. In reality, this was an easy victory and after the line, his Venezuelan jockey Emisael Jaramillo even looked round to see where the opposition were. Trainer Jorge Navarro is based in Florida and XY Jet is probably the best horse he has ever handled and hopefully for him he will get more like this. He said: “I always felt comfortable and I knew he would finish well after that wonderful start when XY just flew out of the gates. I think he has been managed well and kept happy here. For sure, I can see him coming back here. 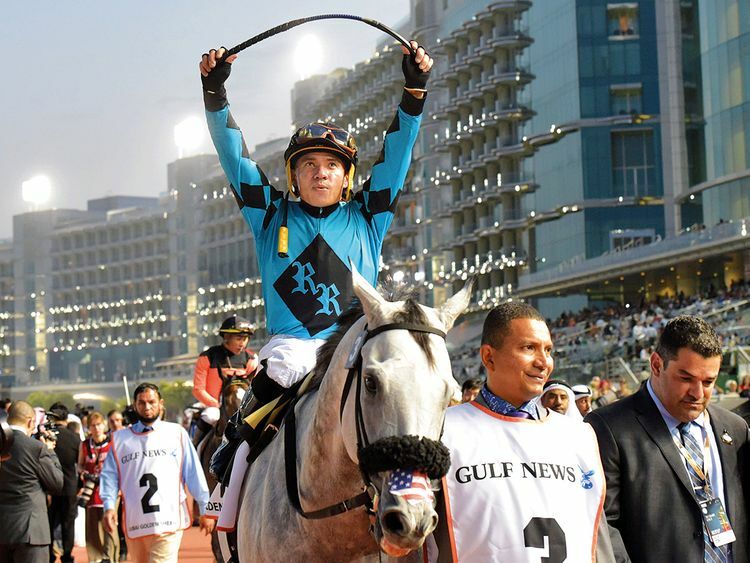 It is such fun that this terrific horse from America won on his third visit here and if he comes back next year, he is sure to be in contention yet again. That is certainly something to look forward to and one can welcome back a real Meydan favourite.